When setting out to achieve the best possible composites part (meeting or preferably exceeding your needs) we normally start by getting to fully understand the needs you and your customers have. We believe that getting the best out of our products is a mutual good and we offer our support thru all parts of the process. 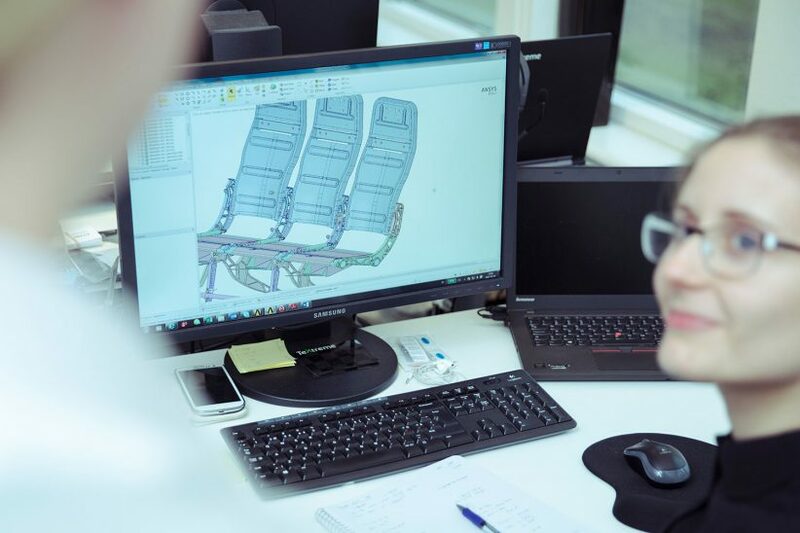 Our engineering team use their extensive knowledge in the field of spread tows and thin plies theories to perform calculation and simulation work. This will give you a first idea of what can be achieve by applying our technologies and in what direction to look when setting out to find the optimal TeXtreme® product. We are eager to make sure that the TeXtreme® reinforcements meet your needs; therefore we’ll be happy to assist in the process of finding the best solution. The first part of our knowledge wheel is calculation & simulation.